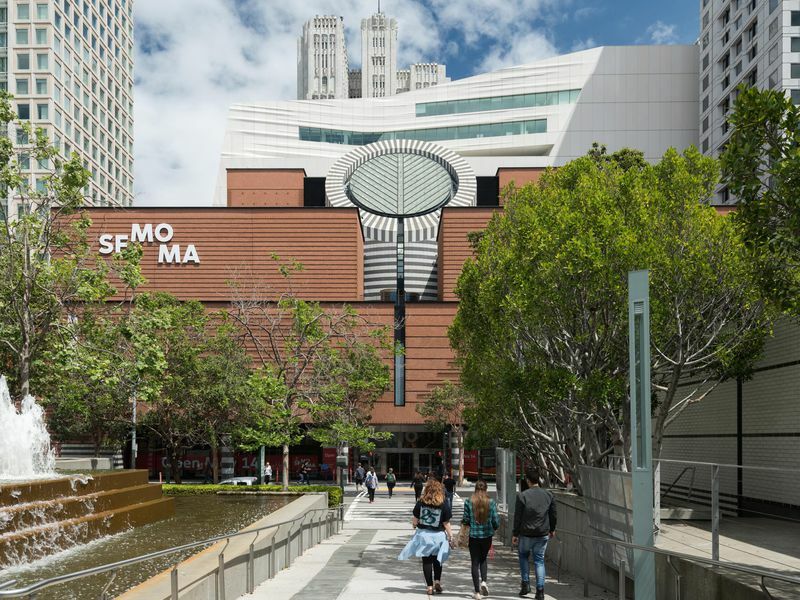 Today we are pleased to announce that the National Forum, Advancing Art Libraries and Curated Web Archives,will be held at the San Francisco Museum of Modern Art (SFMOMA) on February 11-12, 2019. As previously announced, the Institute of Museum and Library Services (IMLS) has awarded a collaborative grant to the New York Art Resources Consortium and the Internet Archive’s Archive-It group to host a national forum event, along with associated workshops and stakeholder meetings, to catalyze collaboration among art libraries in the stewardship of historically valuable art-related materials published on the web. The new SFMOMA view from Yerba Buena Gardens. Photo by Jon McNeal, © Snøhetta. The National Forum will include a full-day symposium and half-day of community workshops. See the project’s home page and updates here on the Archive-It blog as the project team updates agendas and attendance information, and to read the results of the literature review and community survey that will shape the program.